My good mate Ian and I are both very experienced trampers and I am a LandSAR volunteer. We are both interested in Hut Bagging (visiting as many huts as possible) so on the 27th of January Ian and I took a trip to the Molesworth area with the intention of bagging as many huts as we could including: Dip Flat, Conners Creek, and Sledgemere Hut. We left Sledgemere around 3.30pm for the 20 kilometre trip to Severn; it was a really nice walk and we reached the hut just after 7pm, had dinner and a whiskey or two, and went to bed at 11pm. At around 2.30am I heard someone moaning outside so I crawled out of bed to find Ian lying flat on his back outside in the tussock. I knew Ian had a blood pressure problem which can cause him to faint if he gets up too quickly which he had done on the corner of the veranda. I proceeded to conduct a medical assessment and quickly found that Ian had a spinal injury along with a possible concussion. 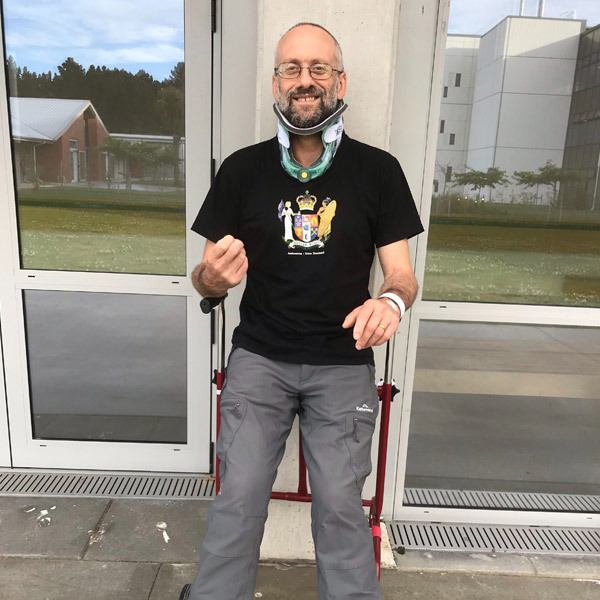 He was conscious and we discussed what to do – previously I have done courses in handling spinal patients so I carefully moved him onto a mattress and made him comfortable. It was then that I realised I had left my PLB at home because the battery was flat; I was in belief that Ian and I would not need it on such an easy trip because why would anything go wrong? So, at around 3am I starting heading down the Severn Valley to complete several river crossings and battle angry cows in the dark. I thought that there were buildings at the end of the road but shortly found that there was only an abandoned old farm hut. 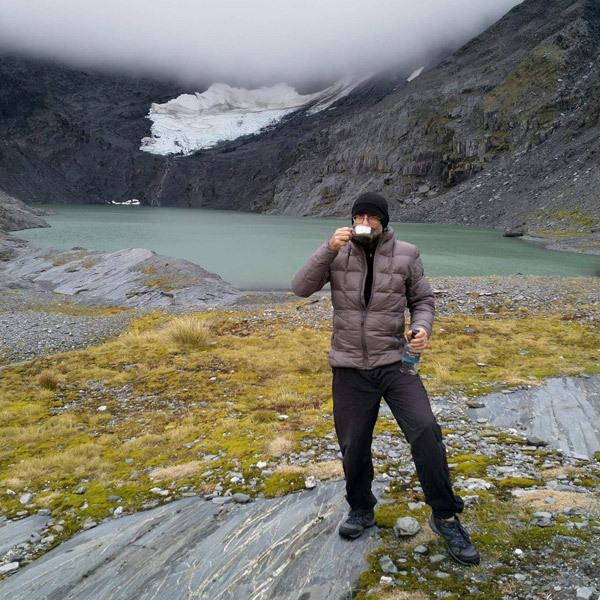 I had already walked 15 kilometres and after checking the map, I knew that our best hope was Molesworth Station which was about 20 kilometres away. After walking around 5 kilometres toward Molesworth Station, I spotted a lone vehicle heading my way. The vehicle stopped and I persuaded the driver to give me a ride to the nearest DOC Hut as we had a medical emergency. 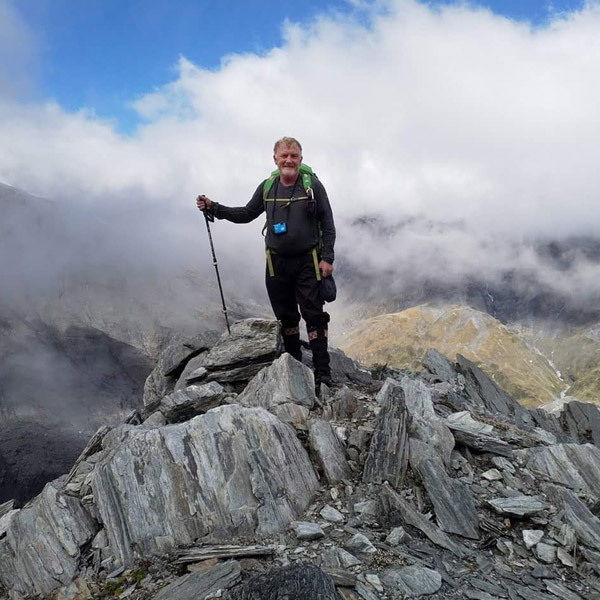 We reached the hut at about 8am and hurriedly contacted emergency services; The Nelson Marlborough Rescue Helicopter reached Ian at around 9.30am on the 28th of January and airlifted him directly to Burwood Spinal Unit in Canterbury. It wasn’t until 11am that we heard where Ian had been flown. A few lessons learnt – Always take a PLB wherever we go, things happen when we least expect. When I had left Ian, I wrapped him in several layers because it was very cold but by the time the Rescue Helicopter arrived, he was overheating. I should have put a shelter on him instead. And always keep up to date with First-Aid, I am pleased that I had kept mine. Anyway thanks Nelson Marlborough rescue helicopter you were there when needed. Normally I am the one looking for missing people and never thought I would need you guys in a real life situation!